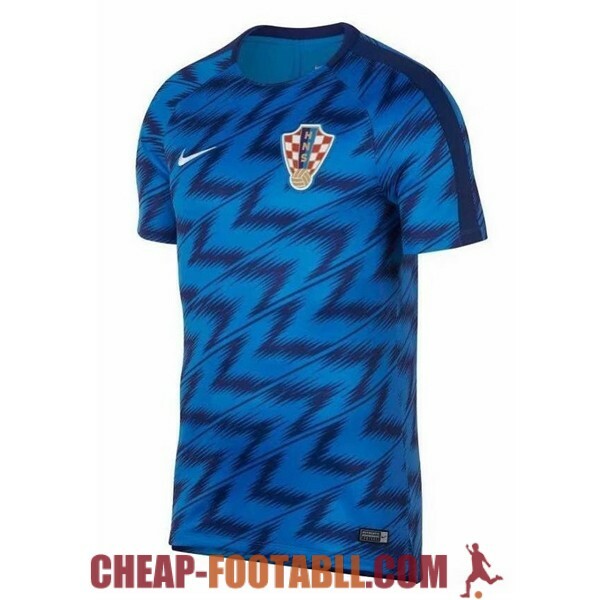 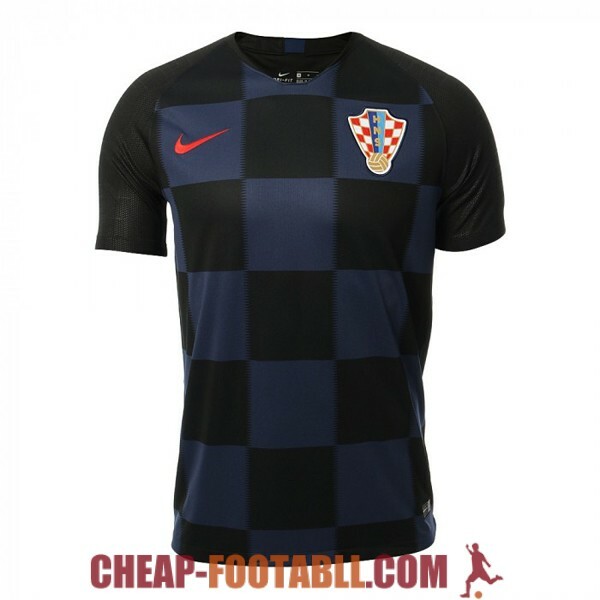 If you want to buy cheap croatia shirt for 2018-19 season, buy it here in cheap-football.com , Check our exclusive range of croatia Football Shirts / Soccer Jerseys and Kits for adults and children at amazing prices. 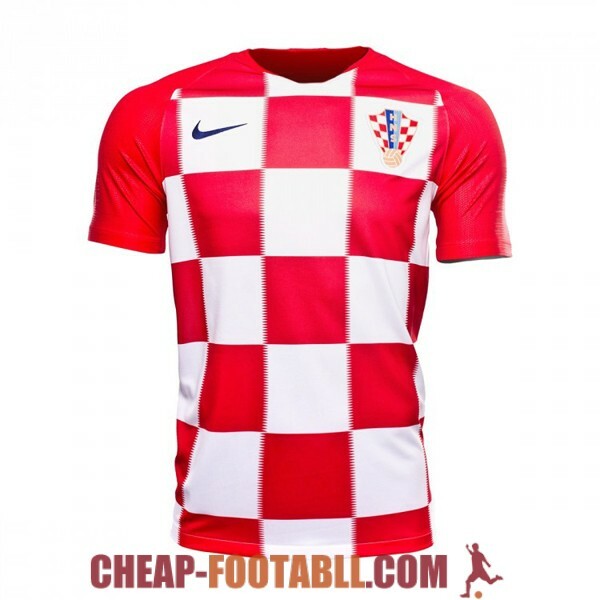 Get the cheap croatia jersey shirts, soccer kits with wholesale price, Free Shipping Worldwide! 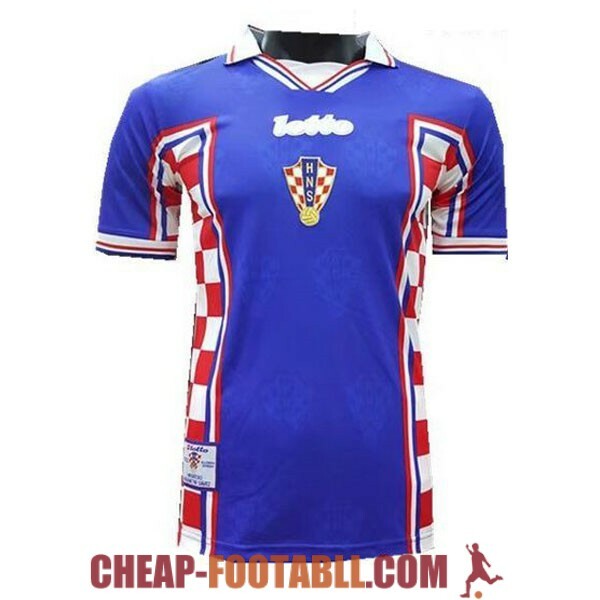 The Croatia national football team represents Croatia in international association football matches. 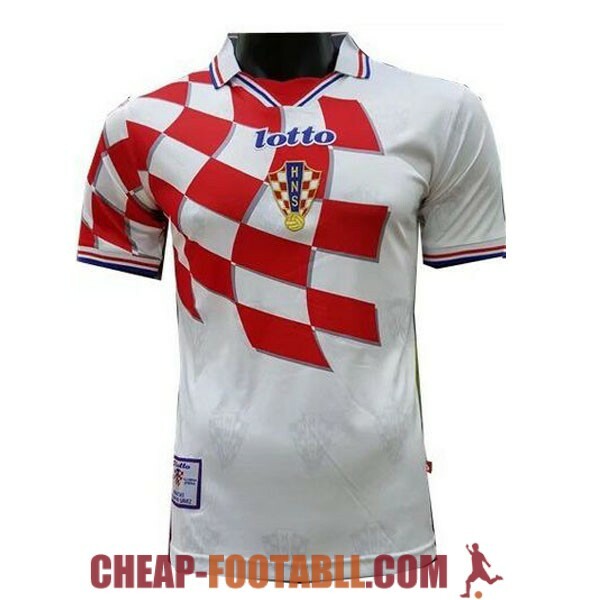 The team is controlled by the Croatian Football Federation (HNS), the nation's governing body for football, and is widely supported throughout the country due to the ever-present popularity of the sport.In 1998, they competed in their first FIFA World Cup, finishing 3rd and providing the tournament's top scorer. 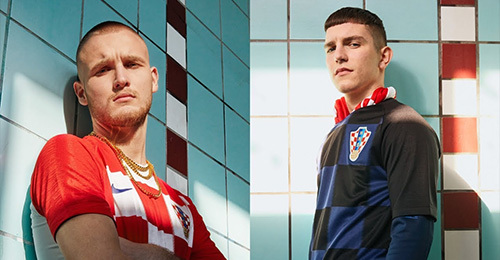 Exactly twenty years later, under their second golden generation, Croatia reached the 2018 World Cup Final, securing second place and featuring the tournament's best player, Luka Modric.